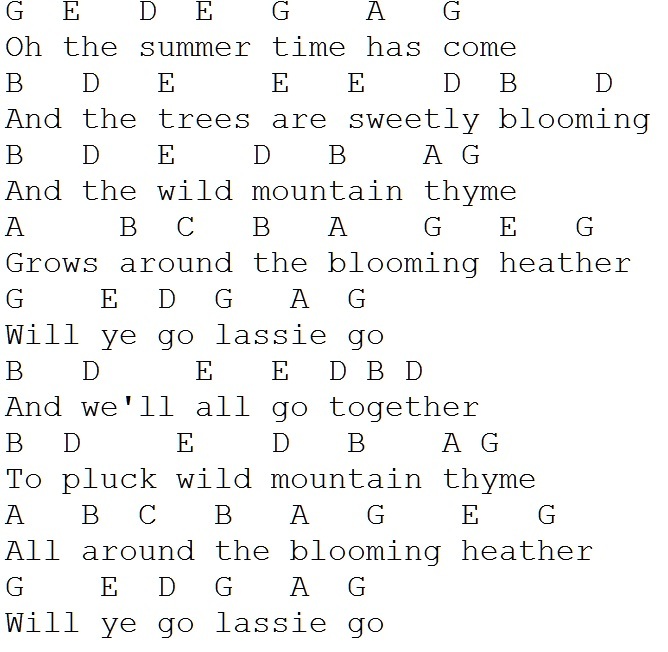 Wild Mountain Thyme-Go Lassie Go sheet music and tin whistle notes-This is the Clancy Brothers And Tommy Makem version, written by William McPeake from the McPeake family of musicians from Northern Ireland. The youtube video matches the easy abc notes but not the traditional sheet notes which are different. 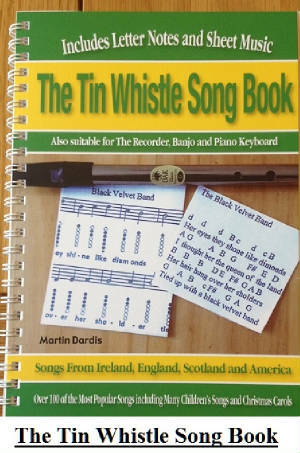 The video is in a different key than the sheet notes.